Making a plan can bring peace of mind so no matter what life’s circumstances, key matters will be taken care of. At some stage, we all come to the realisation we are not getting any younger and must begin planning for our future. So, when the inevitable events beyond our control arrive, the key to peace of mind is not only having our affairs sorted out, but a plan in place, and a guide for the rest of our lives. Phillip Davey, who is a partner at DDCS Lawyers, specialises in such plans. Mr Davey brings a wealth of experience and knowledge to estate planning, superannuation and making a Will. Estate planning is essentially developing and implementing a plan of how someone’s assets will be dealt with upon their death. The taxation consequences, particularly in relation to superannuation. Wait, you say, this sounds complex. This is where DDCS Lawyers, which was founded in 2007, can bring peace of mind because the firm specialises in dealing with relationships. “Our areas of practice are family law and estate planning, estate disputes, and probate,” Mr Davey says. “All areas of practice require a deep understanding of family dynamics and relationships, together with specialised knowledge of the relevant law. 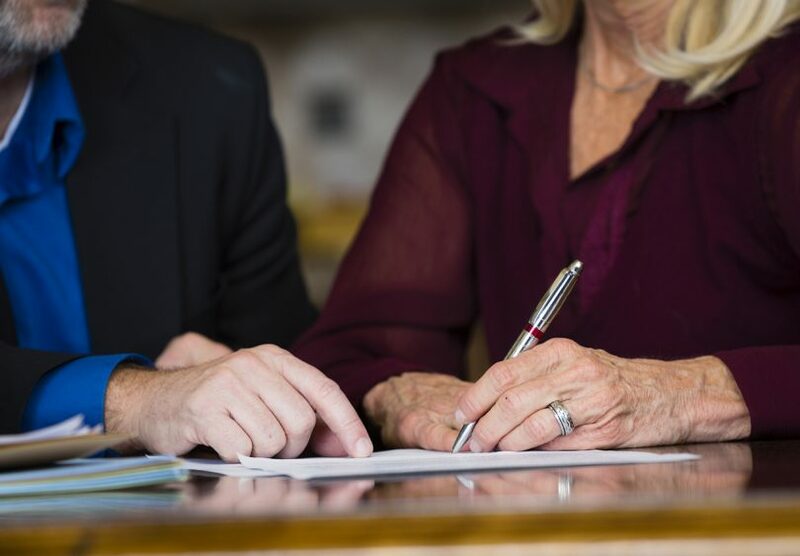 DDCS Lawyers begins estate planning with a comprehensive questionnaire which covers personal relationships, business interests including assets and liabilities, family trust details and likely beneficiaries. Every client brings their own unique set of circumstances. Some are more complex than others, and a client’s partner is usually involved in developing the estate plan. “For more complex matters we work with financial advisers and accountants advising the clients,” Mr Davey says. While lawyers may not be associated with superannuation, they play a key role. “However, the role of the financial planner in relation to superannuation is different to that of the lawyer in developing an estate plan,” Mr Davey says. Other matters to decide are whether a reversionary pension should be put in place, and what the provisions of the Will should provide for in relation to superannuation. Mr Davey says these are ultimately questions which must be resolved by the lawyer in the development of the estate plan. DDCS Lawyers can start you on a path to a more certain future. The checklist begins with having an updated Will and knowing how your estate will be handled. As 2019 gathers pace, now is the time to begin developing an estate plan to get your life moving in the right direction. Call Mr Davey at DDCS Lawyers to get started.